Like other products in the Activance range, Activance PS contains a stabilized Rhodanide complex and MSM (dimethylsulfone). However, it is specially designed to help people with allergies, hyper-sensitivities and extensive, persistent hair and scalp issues such as hair thinning, hair damage, dryness, scalp irritation, inflammation, dandruff, dermatitis and eczema. 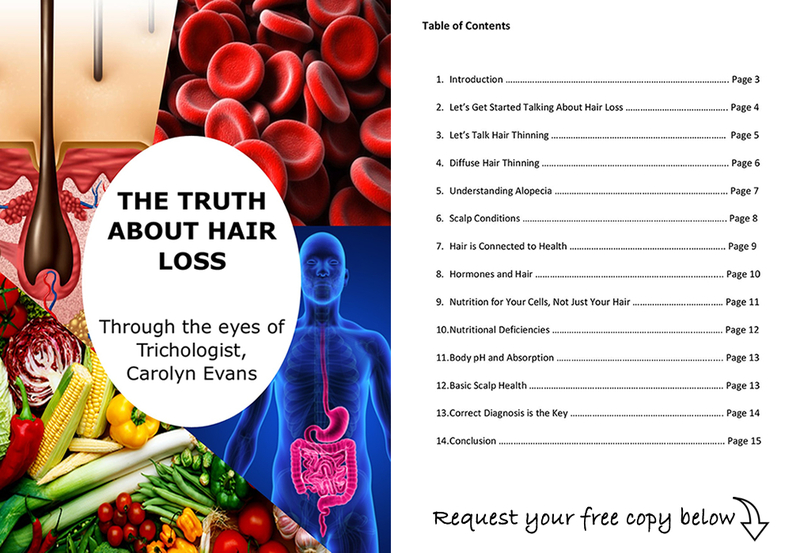 Rhodanide is a vital nutrient required by all living cells, including human hair follicles. 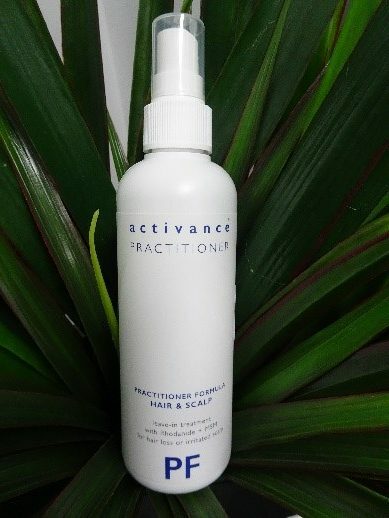 The Activance Product range contains the vital hair nutrients Rhodanide and MSM (dimethylsulfone) at therapeutic levels. These nutrients work in powerful synergy to dramatically nourish and boost hair follicles, helping you to thicken, revitalise and protect your hair and scalp. Activance PS also contains additional active compounds including the nutrient biotin, cyanocobalamin (Vitamin B12), and bisabolol, a natural herbal compound extracted and purified from German Chamomile with powerful anti-inflammatory properties. The combination of these compounds creates a powerful dual synergy between the biology of your hair and the natural nutrients and compounds. Activance PS contains significantly higher concentrations of active compounds, making it an extremely potent anti-thinning, anti-ageing and anti-damage formula that is best used under the continued supervision and guidance of a hair health practitioner. Activance PS does not contain any artificial or natural fragrances, perfect for people who prefer fragrance-free formulas or who are hyper-allergenic and safer with an extra hypo-allergenic formula. 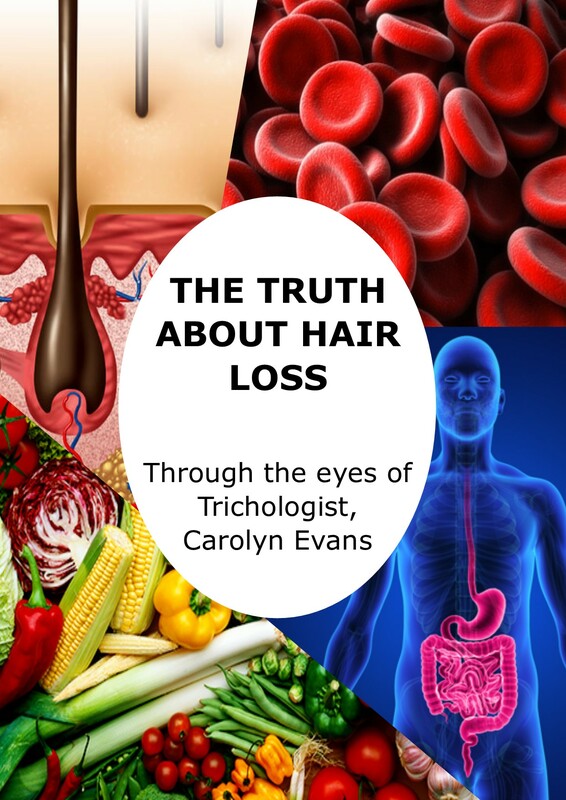 Activance Practitioner Series is available exclusively in Queensland at Absolique Hair Health Clinic, Brisbane and only once you have had a diagnosis with Trichologist, Carolyn Evans-Frost.